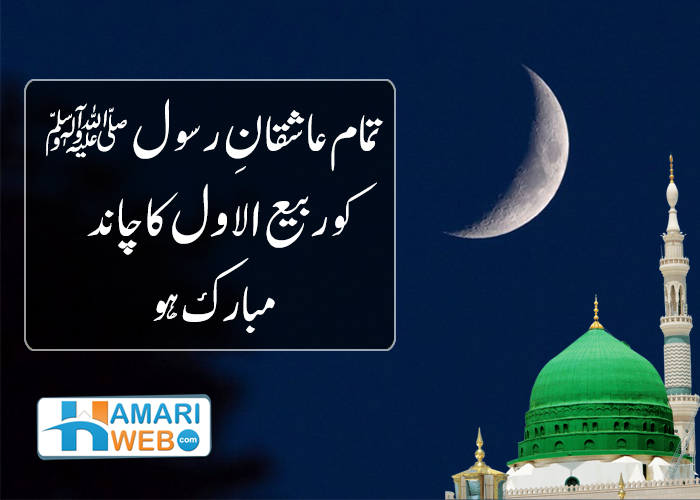 Rabi Ul Awal 1440 Hijri Ka Chand Mubarak at images is easily accessible here online. Interesting images captivates the observer keenly. Find and share all latest pictures, photos with your friends and family on social media platforms. 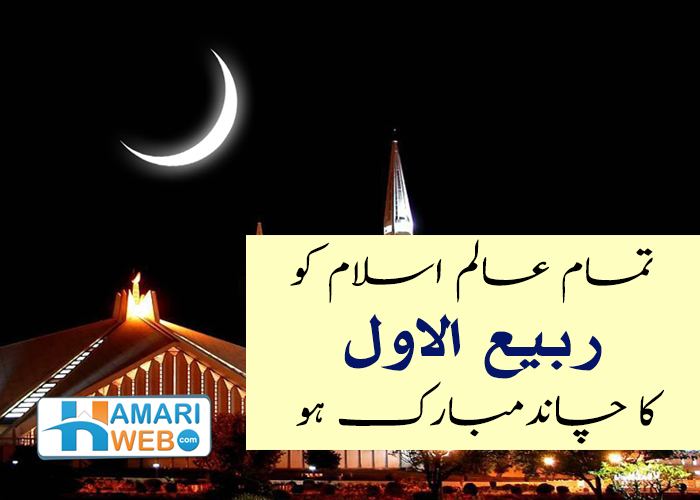 Rabi Ul Awal 1440 Hijri Ka Chand Mubarak at images has (2423 Views) () till 08 Nov 2018. Posted By: Guest On 08 Nov 2018 2015.